Will local hopes Tontowi Ahmad and Liliyana Natsir take the title, or will China bank on their success in the World Championships to win the Asian Games gold medal? The stars have aligned. The fans are waiting with bated breath. New mixed doubles champions will be crowned next week at the Istora Gelora Bung Karno. Indonesians want to see superstars Tontowi Ahmad & Liliyana Natsir on the podium, singing the national anthem, with the backdrop of the red & white flag. The runners-up from the Incheon Asian Games have prepared to go all out by skipping their World Championship title defence and train for the Asiad instead. The hosts are expecting the best possible scenario as the Rio Olympic gold medallists have a swan song in mind. 32-year-old Natsir, a decorated mixed doubles specialist, is likely to retire at the end of this year. The former #1s defeated Malaysia’s Chan/Goh to win their home tournament of Indonesia Open held in the same arena earlier this season. Their toughest competition will be from China, who had three of their pairs in the semi-finals of the recently concluded World Championships in Nanjing. World Champions Zheng Siwei / Huang Yaqiong have also won the Indonesia Masters and Malaysia Open tournaments this year. 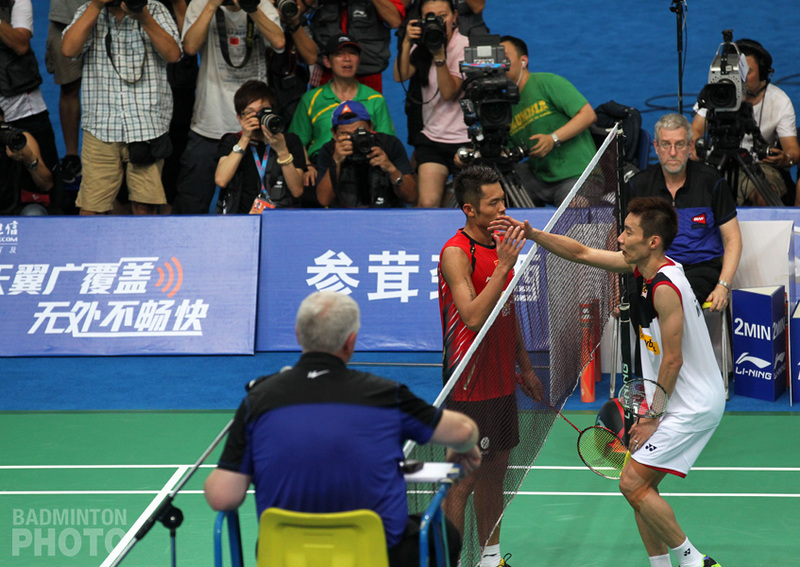 They remained confident and composed even after losing the first game to Zhang/Li in the semis of the Worlds. Zheng & Huang came back from behind to win the match and never looked back. The top two seeds from China & Indonesia have faced off twice, sharing the honours at ‘away’ matches. Zheng & Huang won in the finals of the Indonesia Masters. Ahmad/Natsir avenged that loss in the semi-finals of the Badminton Asia Championships held in Wuhan. 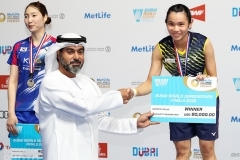 Wang Yilyu & Huang Dongping defeated the top-seeded Indonesians in the final to win the Asian continental title. The Chinese pair stormed into the finals of the Worlds beating Tang/Tse in straight games. However, the second-ranked team in the world couldn’t withstand the power and aggression of their compatriots Zheng & Huang in the final of the World Championships. 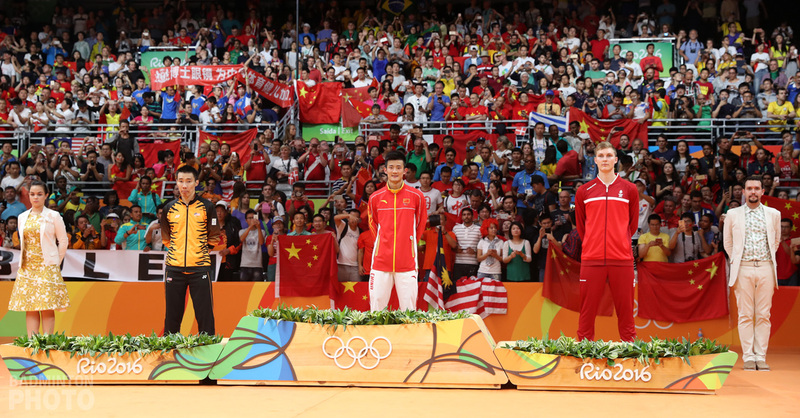 Four years ago in Incheon, it was Zhang Nan & Zhao Yunlei who won the gold, beating the Indonesians in the final. Since then, doubles legend Zhao has retired from professional badminton, graduated from the Beijing Sport University and tied the knot with Hong Wei. Zhang is still playing actively on the circuit with 21-year-old Li Yinhui, but the new pair, currently ranked 12th in the world, just weeks after winning bronze at the World Championships, is not selected to represent China in Jakarta as they are only the fourth-ranked pair from the badminton superpower. The current world #1s Zheng/Huang – who announced their candidacy for the top of their discipline by winning their first three tournaments as a duo at the end of 2017 – have been upset in two finals so far this year. 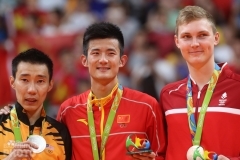 Hong Kong’s Tang Chun Man and Tse Ying Suet, bronze medallists at the Worlds, defeated the Chinese team in three games at the Malaysia Masters. Then the 14th ranked pair of Yuta Watanabe & Arisa Higashino stunned Zheng/Huang in Birmingham to become the first Japanese mixed doubles winners at the prestigious All England Open. 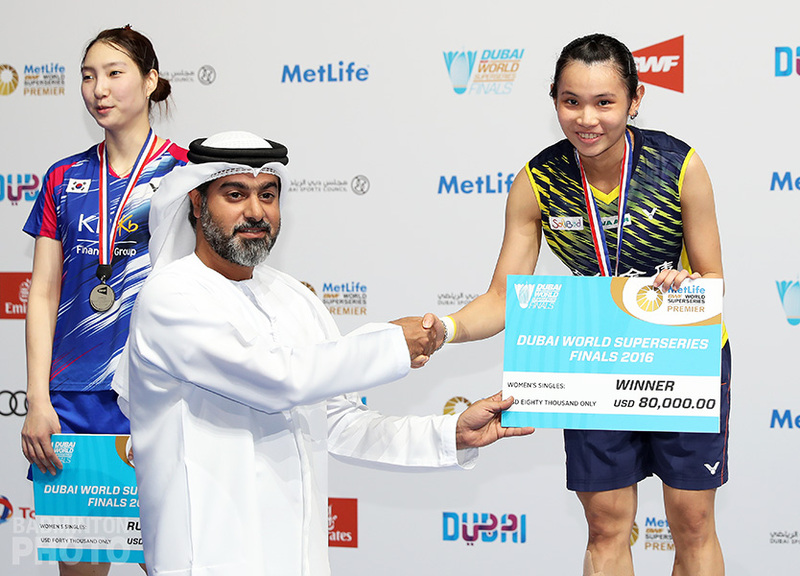 Bronze medallist from the 2014 Asiad Debby Susanto of Indonesia will be playing with Ricky Karanda Suwardi after separating from her former partner Praveen Jordan. They are the second pair from the host nation. 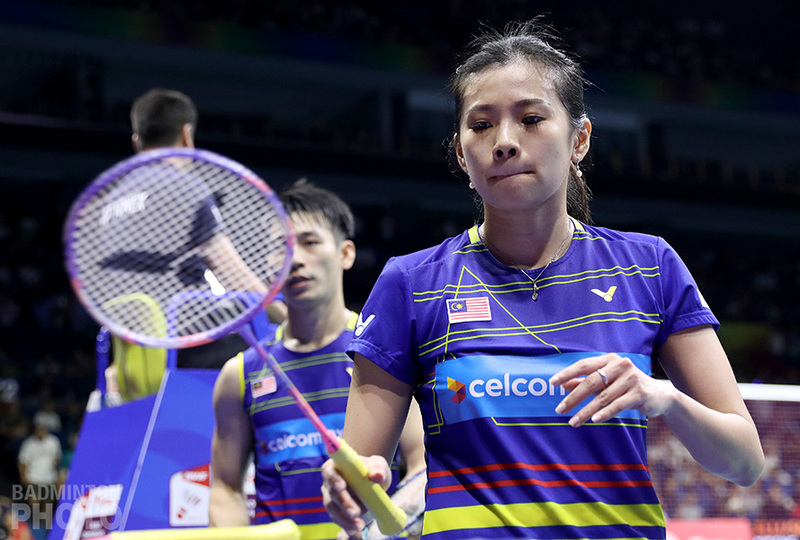 Malaysia has entered two strong pairs as well – Goh Soon Huat / Shevon Jemie Lai have won the Singapore and German Open titles this year while their second team, Chan Peng Soon & Goh Liu Ying, won the Thailand Masters and the U.S. Open. Chan and Goh also reached the quarters of the World Championships last month. India has fielded Pranaav Jerry Chopra / N. Sikki Reddy and Satwiksairaj Rankireddy / Ashwini Ponnappa. Although Chopra & Reddy are the higher ranked pair, Ponnappa’s pairing with the teenager Rankireddy had proved to be very explosive as they became just the second Indian mixed doubles team to reach the quarter-finals of the Worlds after Gutta/Diju. Mixed doubles has been the most difficult category to predict in recent times due to the anarchy and volatility of the pairs. 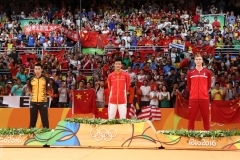 Can Ahmad & Natsir get past the Chinese Kobayashi Maru?